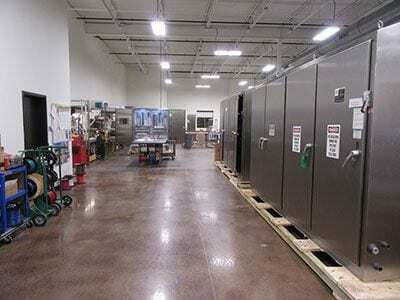 Wunderlich-Malec designs and manufactures control panels for all industries. 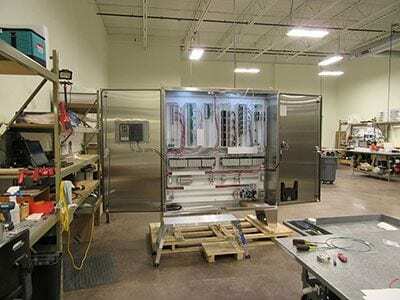 Our years of experience designing, building and installing control panels, combined with our internal quality control program ensures that your enclosures arrive on-site tested and ready. 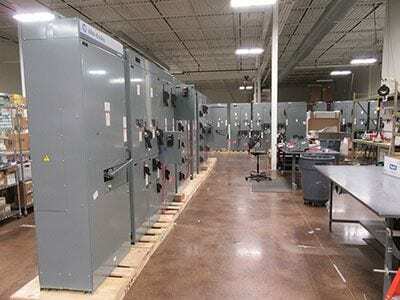 Wunderlich–Malec engineers and start-up technicians located in our regional offices are available to provide on-site installation, start-up, commissioning and training.